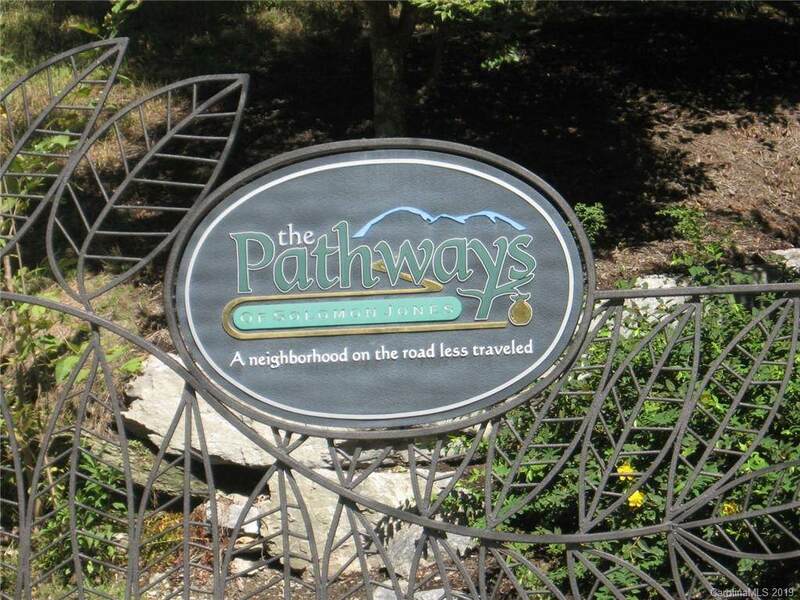 Pathways is adjacent to Champion Hills and has beautiful views while driving through the community of upscale homes. 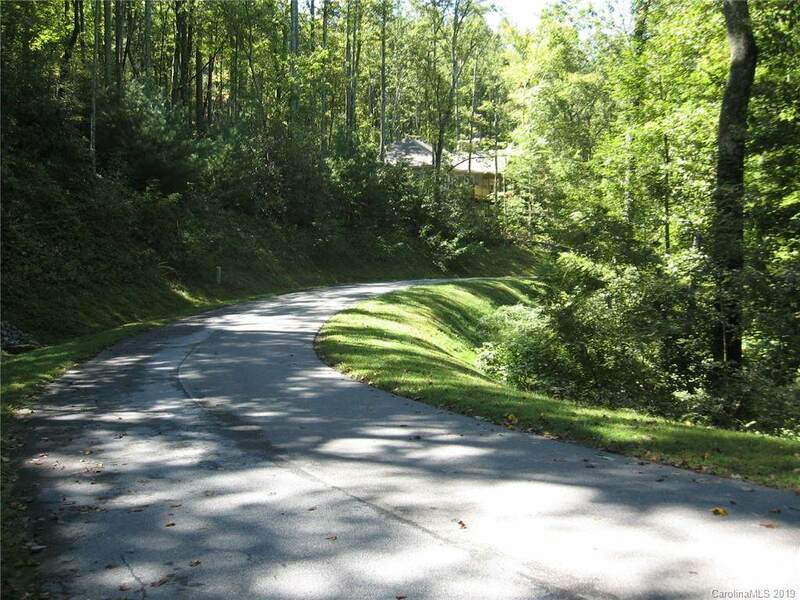 There are two tastefully designed homes built on either side of this large lot. The lot is perfect for a walkout basement. 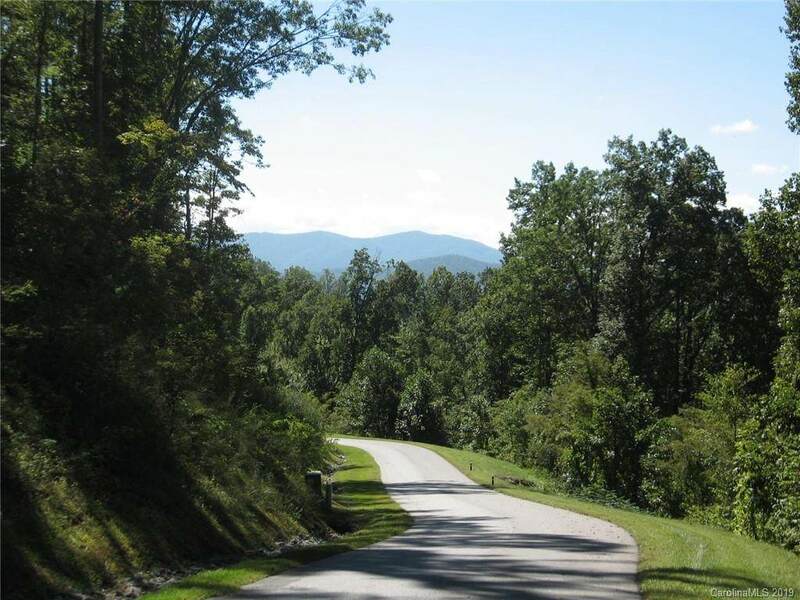 This large lot community is peaceful and beautifully laid out. 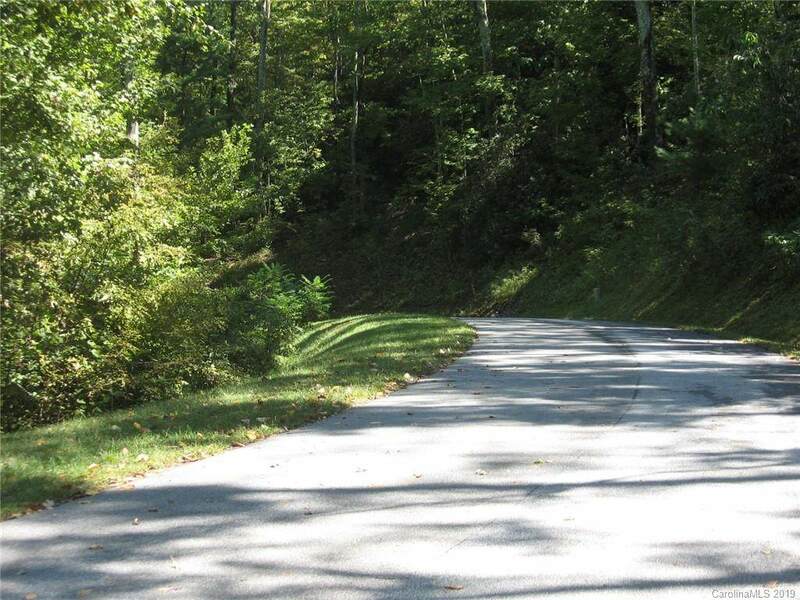 The location is convenient to downtown Hendersonville, next door to private golf and country club. There is no sign. Call listing agent to locate. Seller is offering to pay for city water hook up fee and for perk test for septic(ask for specifics) with an acceptable offer. 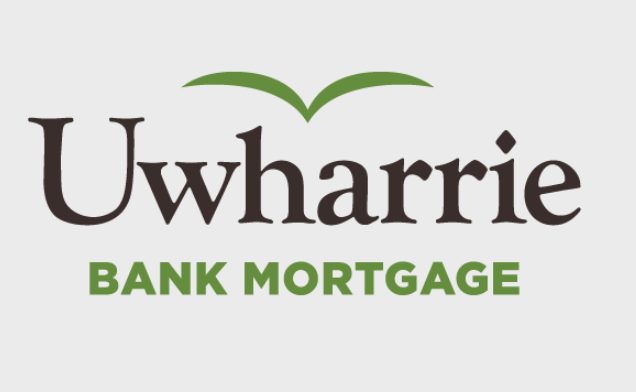 Offered by Berkshire Hathaway Homesservices. Copyright 2019 Carolina Multiple Listing Services. All rights reserved.